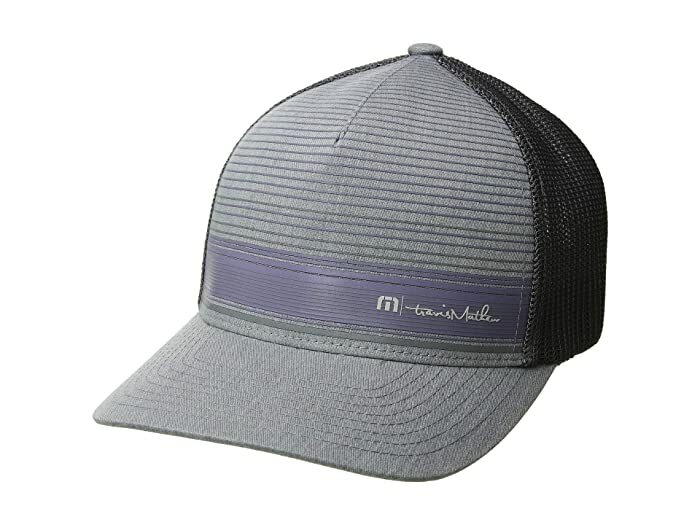 Top things off with the TravisMathew® Brown cap. Logo hit at front panels. 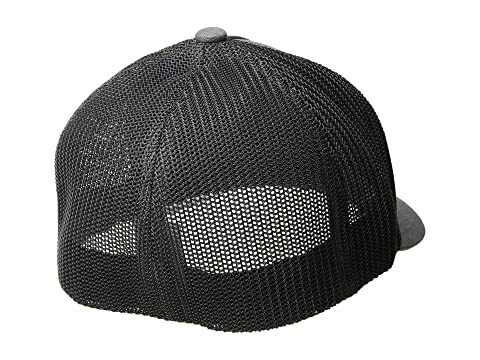 FlexFit® closure adjusts at a variety of sizes. 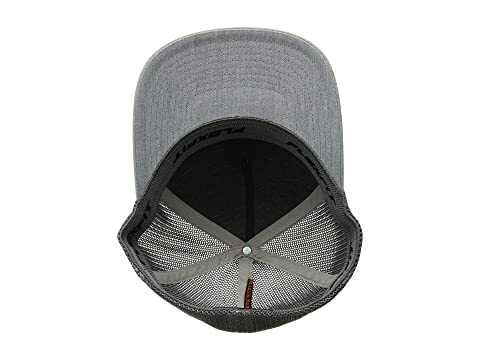 Polyester mesh back panels; canvas front panels.